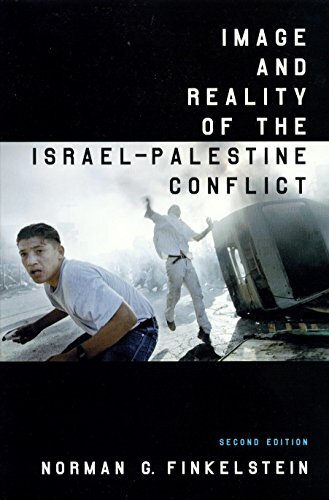 This acclaimed study surveys the dominant popular and scholarly images of the Israel–Palestine conflict. 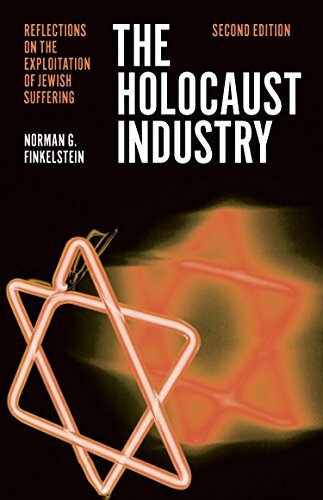 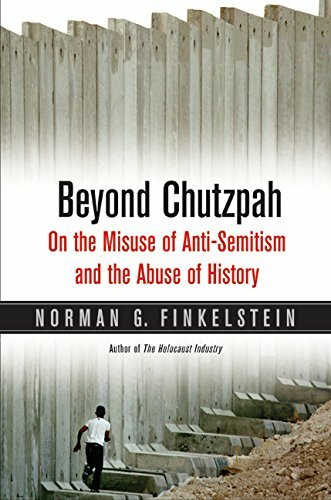 Finkelstein opens with a theoretical discussion of Zionism, locating it as a romantic form of nationalism that assumed the bankruptcy of liberal democracy. 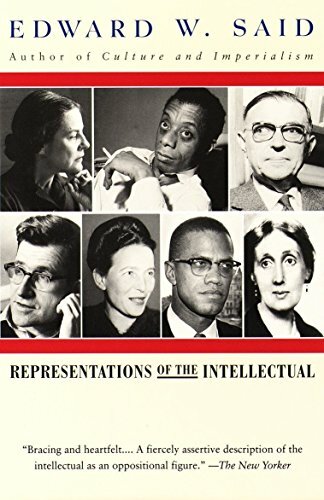 He goes on to look at the demographic origins of the Palestinians, with particular reference to the work of Joan Peters, and develops critiques of the influential studies of both Benny Morris and Anita Shapira. 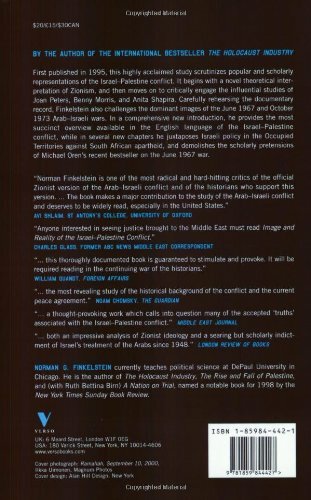 Reviewing the diplomatic history with Aban Eban‘s oeuvre as his foil, Finkelstein closes by demonstrating that the casting of Israel as the innocent victim of Arab aggression in the June 1967 and October 1973 wars is not supported by the documentary record. 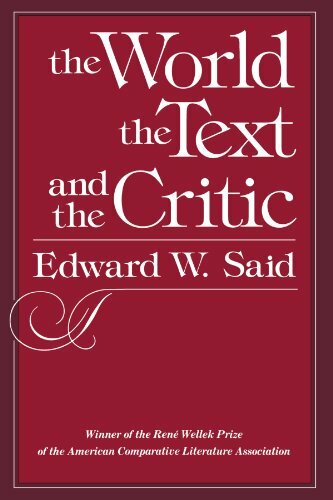 This new edition critically reexamines dominant popular and scholarly images in the light of the current failures of the peace process.